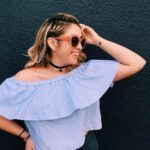 I’ve almost been with RCA for a year- can I get a hoorah?! 2014 has been rough and wonderful all at the same time- I’ll let my choices speak to that. 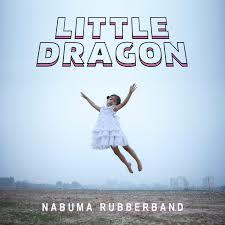 For their fourth studio album, Little Dragon presented us with yet another work of art. This album truly speaks for itself, and as always the group did not disappoint. 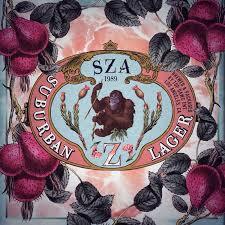 I was turned onto SZA after her SoundCloud success with the track “Sobriety”. 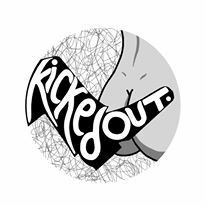 Blending chill wave, hip-hop and R&B vocals, the result is nothing less than beauty. I can’t wait to see what SZA has cooking for 2015. I will definitely be keeping my eyes on this one. Jazz music was my first love- everything about has always put a smile on my face. I honestly have no words for how much I adore this album. When I found out about the collaboration between these two legends my heart nearly burst. 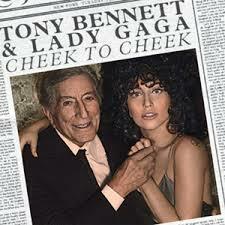 They are so cute on this record- I basically melt every time I hear Tony call Gaga “Lady”. Although I’ve always known Gaga was talented beyond belief hearing her sing some classic Jazz standards has made her voice seem even more timeless in my eyes. Overall, this whole album slays- in a golden gown while in a piano bar kind of way. I was a huge fan of Azealia when she released the 1991 EP and have since been keeping my eyes on her. Her talent is undeniable and this record showcases it perfectly. This album is everything that Azealia stands for- it’s fresh, raw and unique. Yes, I am technically cheating. I couldn’t help myself because this whole album is just so good I am still not over it. The new songs are fabulous and the original ones are now classics. Let’s be real- we all listen to Partition while getting ready. 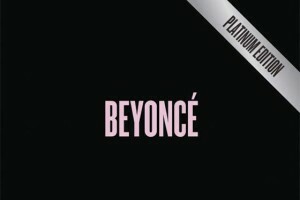 Key tracks: THE WHOLE DAMN ALBUM. I have a lot of love for this band. I’ve been a very big fan since I was quite young and my affinity for the group has only grown as I age. I really believe there is no band that can do what The Cold War Kids do. Every song they release is a story and I fall deeply into every single one. This record didn’t break the pattern and each song thrilled me as I listened to the stories unfolding and being narrated by Nathan Willett’s vocals. Bravo! 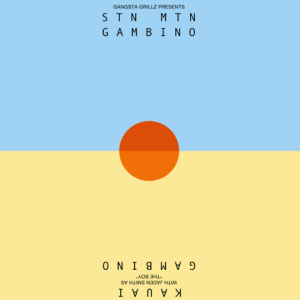 Gambino -or Gambaeno, as I like to call him- dropped this one on my heart and I was not ready. This EP is everything I could have dreamt of from the multi-talented Donald Glover. Is a full length album this next year too much to ask for? The direction these guys took for this album was so honest and pure. 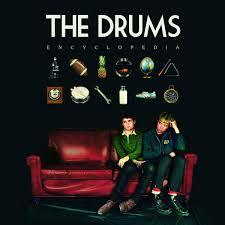 It was very unlike anything The Drums had ever released and I applaud them for it. There was a lot of layers to the songs on this record- and messages masked within music with tones much different to the sounds being played. Some of the happiest sounding songs touch on some dark subjects and I find this switch of perspectives artistic and sharp. SBTRKT is one of my favorite artists of all time and I have been waiting for this album for so long I own four different copies- excessive, I know. 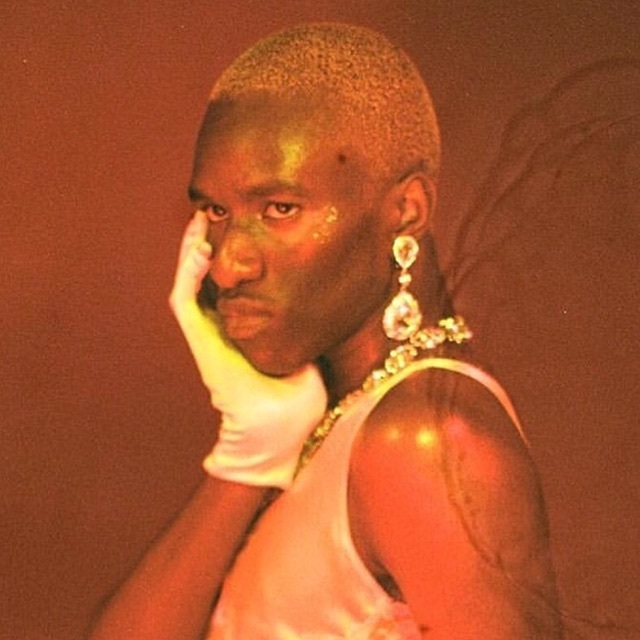 This record had a bit more of an experimental tone to it compared to his self-titled release however it flowed so beautifully it was hard not to get sucked in by it. 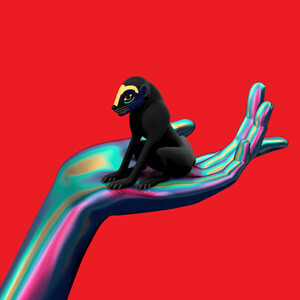 Wonder Where We Land is only part two of SBTRKT’s brilliant production and genius features- I already want more. I’m going to be real with you guys- I have cried shamelessly to this album countless times while screaming every lyric hysterically. Not only are Bank’s lyrics superb and relatable but her music itself is touching in its most innocent form. 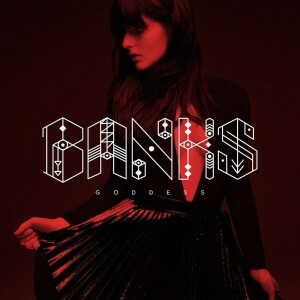 Banks couldn’t have picked a better year to release her debut to the world. This video is just so damn fun! And don’t forget, Chet Faker is the love of my life. I’ve had a soft spot for this duo since I stumbled upon their music and it just keeps getting bigger! In 2014 I attended 32 shows and two festivals, woah. I won’t even do the math of how many artists I saw because my brain already hurts. I don’t want to list all of my favorite performances because there are far too many but I will tell you about some of the most memorable ones. Lady Gaga: ARTRAVE @ Key Arena- This is something I never pictured myself attending however it was such a fantastic experience. I won’t bore you about how all of her fans ooze love and acceptance but I will tell you that I did not feel judged once in that arena. I had a blast and I danced harder than I’ve ever danced and I cried and I sang and I was awesome. I saw Lady Gaga and I loved every minute of it. Made In Heights “in the back of a Peruvian chicken joint” @ San Fernando Roasted Chicken- I know, I never shut up about Made In Heights but can you blame me? They actually held an impromptu pop-up show in the back of a Peruvian chicken restaurant, how can you not love that?! Metronomy @ The Imperial in Vancouver BC- I had to cross the border just to be old enough to go see one of my favorite bands… and it was one of the best concerts I’ve ever been to! Yes- I was tricked by the large glass wall of the venue and split my lip open (I was sober) but hey- what’s a good time without some battle wounds? The scar on my lip is forever a reminder of this already unforgettable show! The Drums @ Neumos- I had waited four years to watch this band live. I enjoyed every moment I spent next to that stage and it made me love the new record even more. 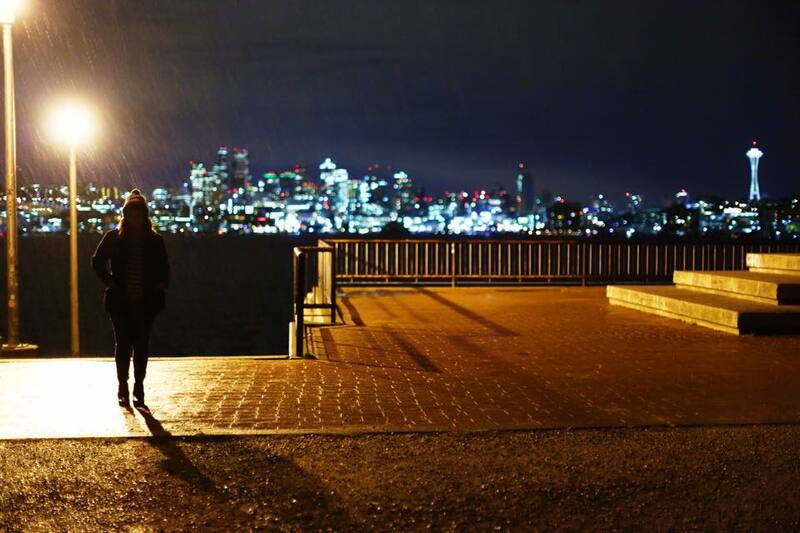 It was dark, deep and perfect. ODESZA @ The Showbox at the Market- The crowd at this show may not have been my favorite but everything else was wonderful. The lights, the music, my friends. What a fantastic night! Beyoncé & Jay Z @ Safeco Field- I saw Bey live. In the flesh. Yes- I was sitting in the nosebleeds and definitely had to watch the screens most of the time but I was in the same building as her and that my friends is enough. It was unreal watching someone I’ve idolized since childhood perform the way Beyoncé does. It was honestly a dream come true. That my friends was 2014 for me and I welcome 2015 with open arms. I turn 21 and my cat turns 1 this next year- so I guess we have good things going for us in the Del Riego household. Administrative professional by day, writer and cat lady by night. Supporter of all things local!